Ahmadiyya Muslims believe Jesus swooned on the cross and was resuscitated – not resurrected – in the tomb. 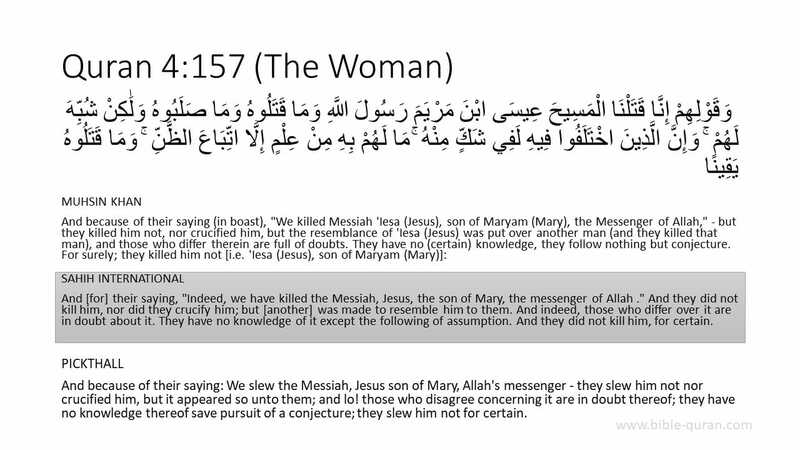 Ahmadiya Muslims believe Jesus was crucified (Qur’an 4:157) but did not die on the cross. The Ahmadiya teach Jesus was resuscitated in the tomb and went to India to search for the lost tribes of Israel. There he adopted the name Yuz Asaf, married Mary, and had children. 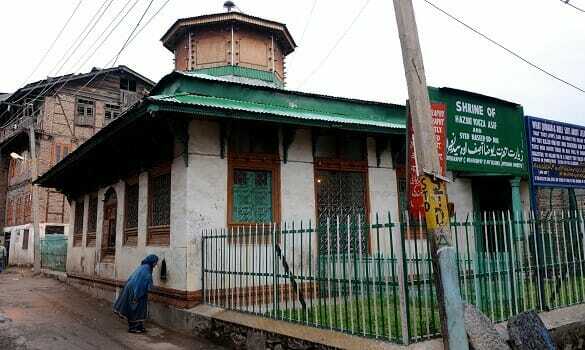 He then died at the age of 120 and was buried in the district of Srinagar. Ahmadiyya rejection of Jesus’ death on the cross is contrary to history. Give up history, and you can retain some things. You can retain a belief in God. But philosophical theism has never been a powerful force in the world. You can retain a lofty ethical ideal. But be perfectly clear about one point-you can never retain a gospel. For gospel means “good news,” tidings, information about something that has happened. In other words, it means history. A gospel independent of history is simply a contradiction in terms.2J. Gresham Machen, “History and Faith,” The Princeton Theological Review, 13.3 (July 1915), 337-338. The Ahmadiyya make the historical claim that Jesus is buried in India, and they know where His tomb is. The rest of Islam has an empty grave for Jesus next to Muhammad’s occupied grave in Medina. Click here, if you have questions, or if you would like to talk further. Can any of my Ahmadiyya friends send me a link to this ancient book Yuz Asaf, so that I may read a copy? If you can’t find any such book, then why was the alleged second coming of Jesus, Mirza Ghulam Ahmad, wrong about this “Gospel of Jesus”, Yuz Asaf? On 26 May 1908, Mirza Ghulam Ahmad died and he was buried in Qadian, India. The fact is that Jesus’ tomb is empty. Jesus rose again from the dead. Jesus is alive. I invite you to follow Jesus Christ, the Son of God. You should begin by reading the gospel of Mark. 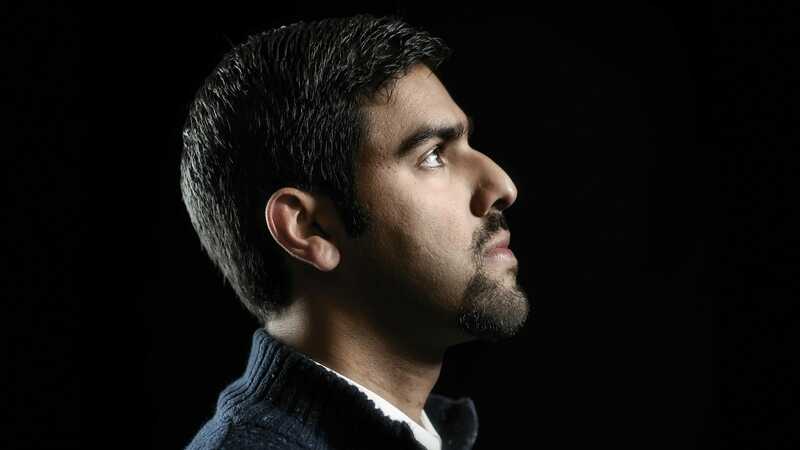 You may also be interested in the testimony of Nabeel Qureshi who was formerly a devout Ahmadiyya Muslim. Was 3-6 hours enough time for Jesus to die on the cross? 2. ↥ J. Gresham Machen, “History and Faith,” The Princeton Theological Review, 13.3 (July 1915), 337-338.